Hello and welcome to our website. We are a local history group whose main interest lies in the village (and its surrounding area) that we all call home - Whiston Village, located in Rotherham, South Yorkshire, UK. 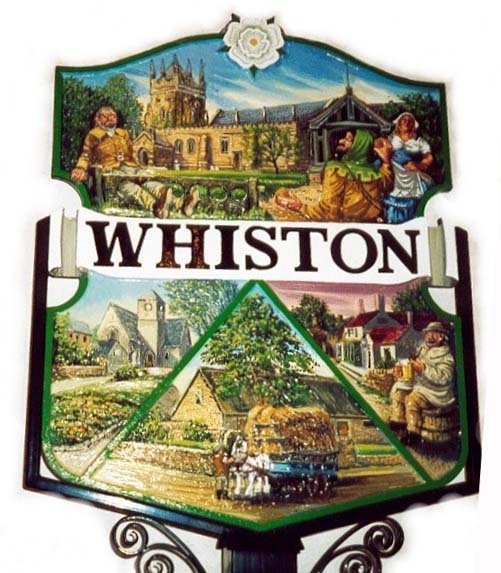 We aim to document the life of the village; past, present and future; present this information in the form of books, publications, lectures; photographs and videos; and provide advice, support and information to the local community and wider general public in their search for information about Whiston. For more details about the Society's goals, please view the 'About Us' section of our site. Thank you for taking the time to look around. Please contact us if you would like further advice, support or information on Whiston Village; or if you have any materials or documentation that may help us with our work. Whiston is a picturesque village located in South Yorkshire, around 2.5 miles south-east of Rotherham. It has a current population of approximately 5,000 residents (1) and contains a number of listed and historical buildings; several of which have a long and interesting story associated with them. The most significant of these being Whiston Parish Church and the Manorial Barn - the latter is the only such building of its kind in the north of England. In addition, there are a number of pleasant walks around the village; and its surrounding green-belt countryside; plus many public houses, which provide traditional refreshment. (1) Civil Parish Population 2011 Neighbourhood Statistics. Office for National Statistics. Retrieved 10 March 2016. Venue: Whiston Parish Hall: Well Lane, Whiston; Rotherham, S60 4HX. 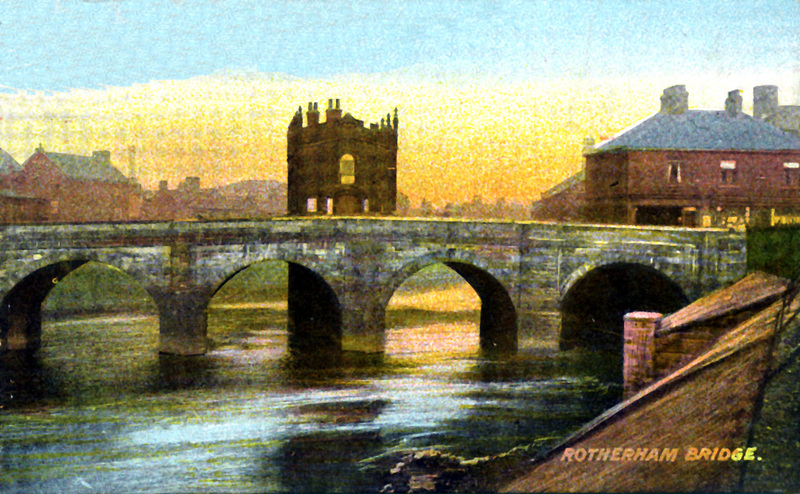 Featuring a talk on 'The Chapel on the Bridge'; Rotherham Town Centre' by Margaret Jackson. Meeting Invite: please click > here < to view and download. Membership fees for 2019 will be payable at the AGM in May 2019; cost of £10.00 per person or couple. Please see the meeting invite for more details. The Chapel on the Bridge, Rotherham Town Centre. Please note: The January 2019 meeting will start at 2.00pm. All meetings will be held on Tuesday evenings at 7.00pm in Whiston Parish Hall, Well Lane, Whiston; Rotherham, S60 4HX. Entry is £2.00 for members and £3.00 for visitors, with under 16s free! !